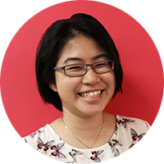 With Spring in full swing, it’s almost that time of year again in Singapore – Easter! We’re in for some truly egg-cellent Easter brunches with eggs and chocolate galore, and even a party or 10 for the kids to get into. We’re talking egg hunts, Easter bunny appearances, arts and crafts and movie screenings so the kids are kept occupied while you sip on that bubbly and tuck into some freshly shucked oysters. sculpting, ombre glitter tattoo and customised key chains. 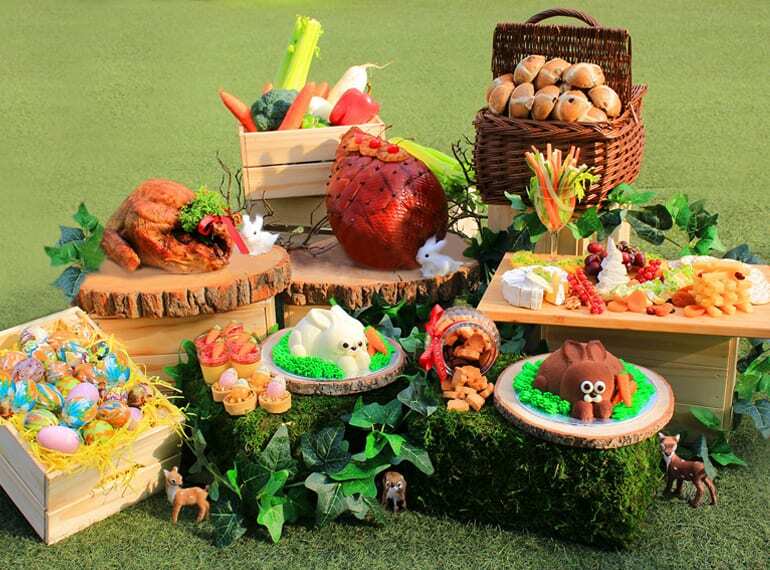 This hotel in the park throws a truly special feast each year and this year’s Easter Sunday Lunch Buffet is no different. While you’re tucking into French smoked duck, tiger prawns and pacific white clams, pan-roasted leg of lamb, whole roasted turkey and plum-glazed gammon ham, alongside Easter specialities like easter bunny cakes and baby bunny cookies, the kiddos will be able to enjoy a child-friendly buffet of fish fingers, chicken bolognese and more at the (air conditioned) HFC Grand Marquee. 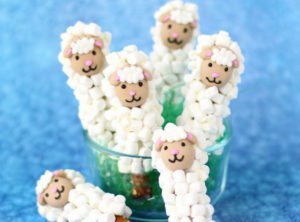 After that, it’s time to join the spring festivities with their best animal costumes and take part in a jungle-themed Easter egg hunt, art workshops, bouncy castle, toys, movie screenings, meet and greet with the Easter Bunny and, of course, a best dressed contest for all your little bunnies. Want to extend the fun? Book a staycay for a perfect getaway in this hotel-in-the-park. 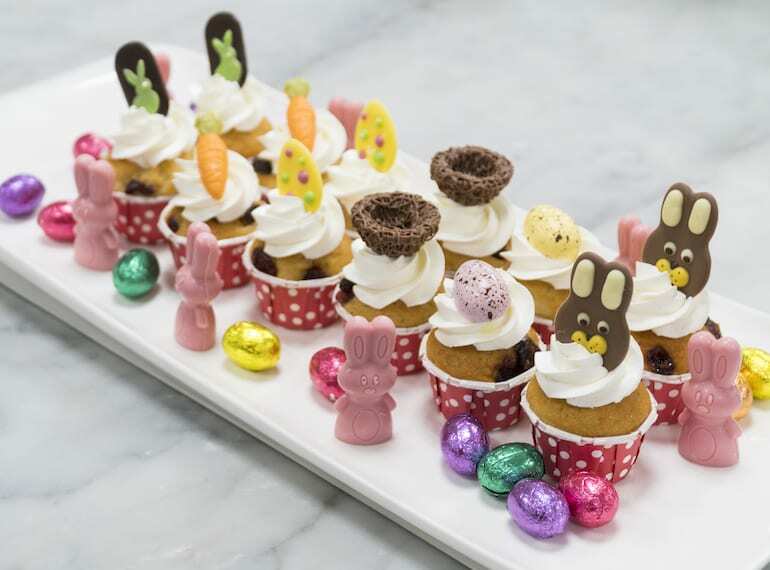 Hop on over to the Pacific Marketplace to stock up on Easter treats to deck out your home like a Maneki Rabbit, Tchin Tchin Matryoshka, Mr and Mrs Teddy as well as pastries including cranberry cream cheese hot cross buns and a beautiful tangy mango passion gateau. While you’re there, dive right into the Easter Sunday Champagne Brunch where you’ll find Boston lobsters, freshly-shucked oysters, a carvery station serving roasted prime tomahawk and oven-roasted porchetta, all washed down with a glass or two of Veuve Clicquot champagne. 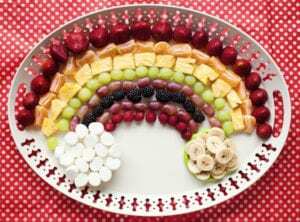 Sweeten the deal with Easter-themed desserts of banoffee eclairs, hot cross buns and colourful easter eggs. Kids are in for a bunny-rific treat with an egg hunt, face and hand painting opps and the chance to hang out with the Easter Bunny and collect some goodies. Fancy spending Easter in a tropical getaway? 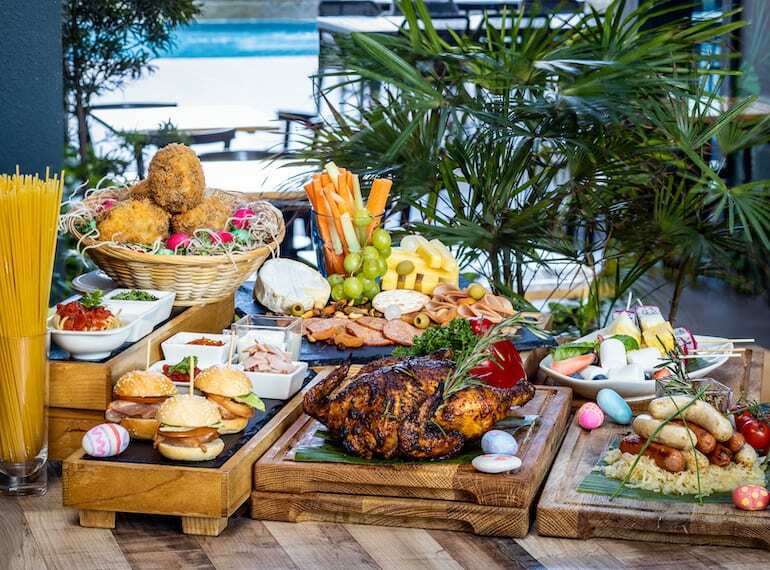 Spring into Latest Recipe on Sentosa Island and tuck into egg-straspecial delights such as leg of lamb, roasted chicken, wagyu beef, grilled prawns and even a lush grazing platter with an assortment of dried and fresh fruit, cheese, hot cross buns and more. You and the kids will enjoy the complimentary welcome drink, a blueberry cordial based mocktail, the Blue Island, before little ones get to feast on bolognese, wedges and an array of Easter-themed treats. An Easter bunny cake, carrot cake, chocolate rainbow-hued verrines, macarons, cake pops, and fluffy candy floss seal the deal. There will also be fringe activities for the kids including egg-painting and balloon twisting too to make this an Easter to remember. Make a reservation: p. 6818 3305, e. latestrecipe.singaporesentosa@lemeridien.com; www.lemeridiensingaporesentosa.com. Get your fill of surf-and-turf delights at Alley on 25 on Easter Sunday with a buffet of traditional herb-crusted lamb rack, prime rib eye and sweet and sour Kurobuta pork, alongside roasted Cone Bay barramundi, Singapore chilli crab, free flow oysters, Maine lobsters and New Zealand red snapper tartare. 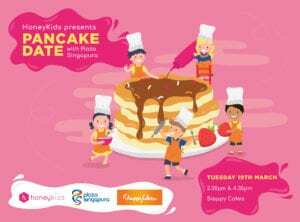 Don’t expect the kids to be left out of this hearty affair with a lineup of roasted carrot soup, beef cottage pie, ratatouille, mini chocolate pots and plenty of egg-citing activities including an Easter egg hunt, colouring station, balloon sculptures and the highlight: a giant chocolate egg smash. 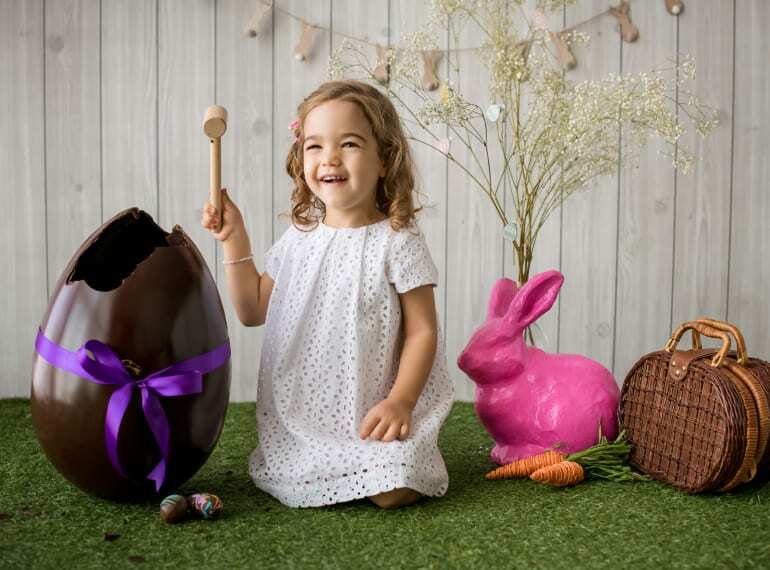 That’s right, stick around for when the chefs wheel out 45cm tall giant chocolate eggs on a cart for the kids (and you) to smash and uncover their secret treats. Basilico is celebrating Easter in true Italian-style – with a feast! Prepare for an Easter spread like with traditional offerings of oven-baked New Zealand lamb carre, handmade tortellacci stuffed with eight-hour braised duck at the fresh pasta station, and over 50 varieties of regional Italian cheeses. 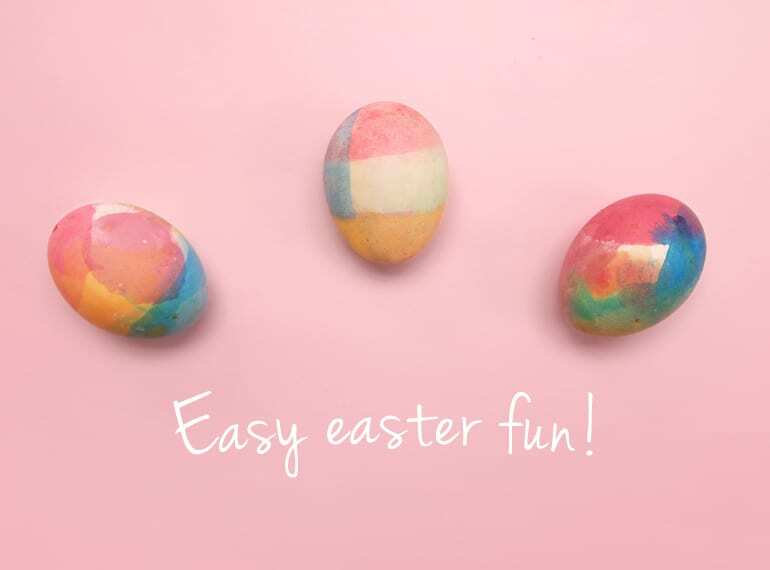 While you’re sipping on free-flow Prosecco, the kids will get to celebrate their own Easter party at the supervised Kiddies Playland complete with bouncy castle, arts and crafts, face painting, balloon sculpting and an Easter Egg Hunt. Expect the Easter bunny to make a special appearance too. 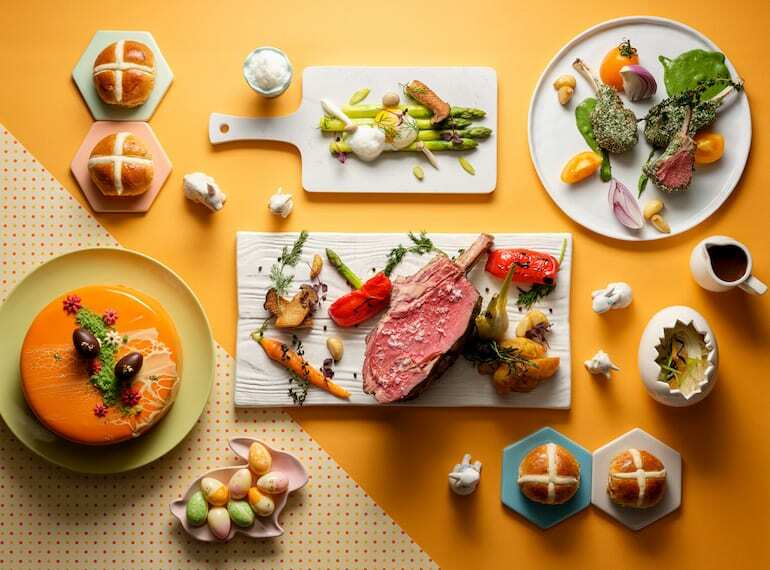 Swissotel is doling out one eggs-travagant but affordable Easter Sunday Lunch Buffet. You won’t need to break the bank to indulge in honey glazed bone-in gammon ham, pineapple fed pot roast kampong chicken, balsamic glazed roast beef short rib and lamb stew in red wine. There’s a great feast just for kids in the children’s corner as well with treats like chicken nuggets, crispy fish finger, garden veggie and mushroom cheesy baked egg and penne pasta. All of which they can enjoy while taking part in egg painting, balloon sculpting, cartoons and even go a few rounds on the Wii. If you’re looking for an Easter Sunday with a Singapore twist then head to Carousel and its local fare. 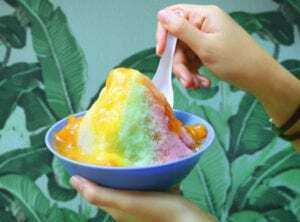 Get your fill of local dishes including cereal prawns, beef rendang, grilled barbecue sambal stingray and even an old school local treat – kacang puteh, an assortment of nuts and crackers served in hand rolled paper cones straight from the snack cart. 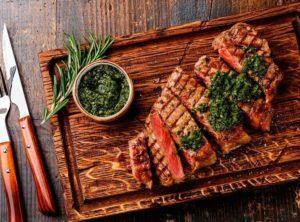 Carousel is also serving trad oven-roasted whole baby lamb, prime ribs and chocolate orange tarts alongside Singapore chilli crab and hot cross mantous. Mr Easter Bunny will be hopping by as well, but he will be dressed as a kacang puteh man for the day and will be giving out chocolate eggs to kids who complete the scavenger hunt for local dishes hidden in the restaurant. Kids will also get to pick out a bonus prize from the tikam tikam traditional lucky draw board. 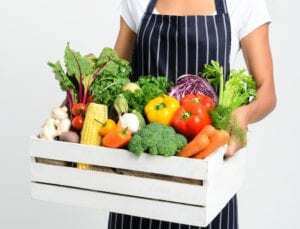 Looking for an Easter feast that has something for everyone? Head to halal Thai restaurant Blue Jasmine for a full-blown feast of family affair and fun activities. From Thai dishes of lemon steamed fish and roasted garlic chicken thigh to trad deep fried Scottish eggs, potato au gratin and spaghetti pasta with turkey ham. 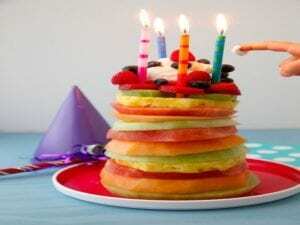 The kiddos will be kept happy with a spread of all-time favourites like fish fingers, grilled sausages and mini chicken sliders alongside a dessert station of chocolate cake, New York cheese cake, and a glorious three-tier chocolate fountain. After all that, kids can take part in the fun of the Easter egg hunt and find the most number of eggs possible to win big! 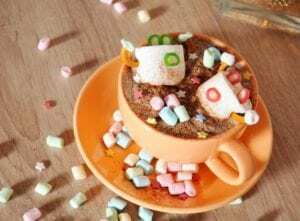 Shangri-La isn’t just rolling out a magical Easter brunch, it’ll coupling that up with the Enchanted Chocolate Garden Show, presented by Dwayne Lau and the children from Luminous Dance Academy. Enjoy an engaging performance of fun, laughs and sweets before diving into the Enchanted Easter Brunch at The Line for specialty dishes like scallop gratin with truffle hollandaise and pan-seared foie gras with kumquat compote paired with glasses of Veuve Cliquot Rosé Champagne. The little ones will be entertained face painting, a balloonist performance and an Easter egg hunt.